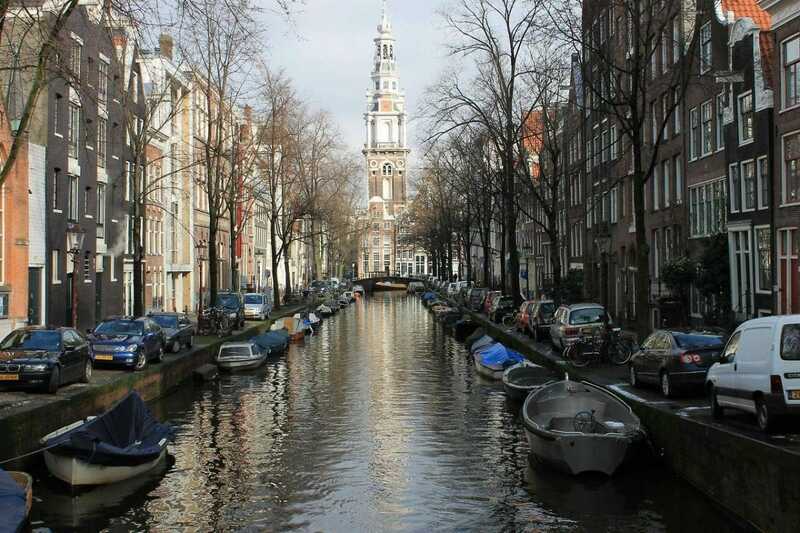 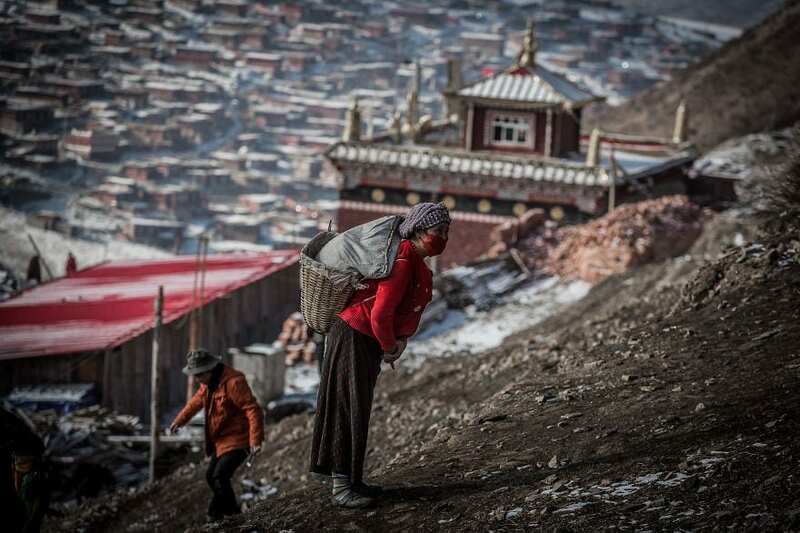 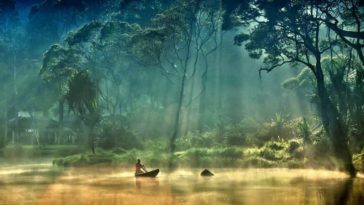 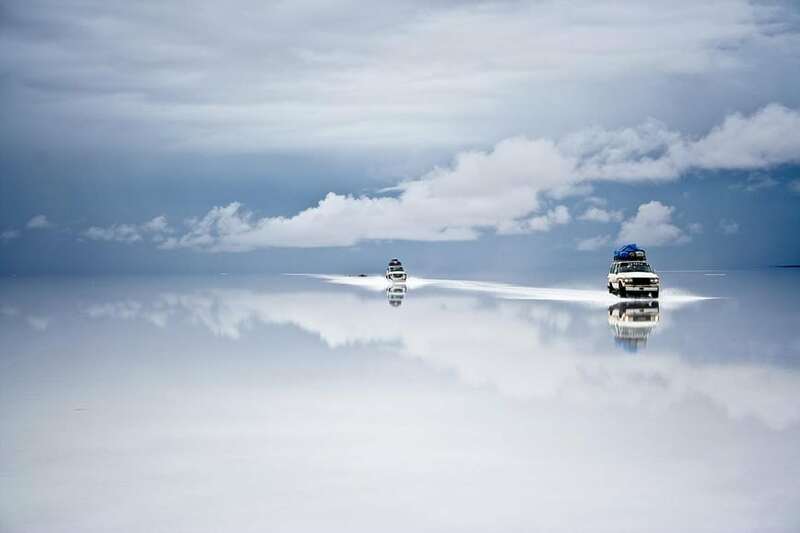 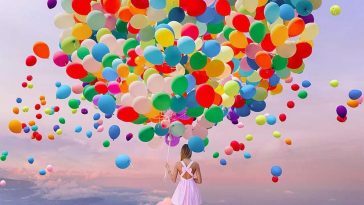 Over the past few years, we’ve seen many series where people use toys, pets, and unconscious significant others as props to liven up their travel photos. 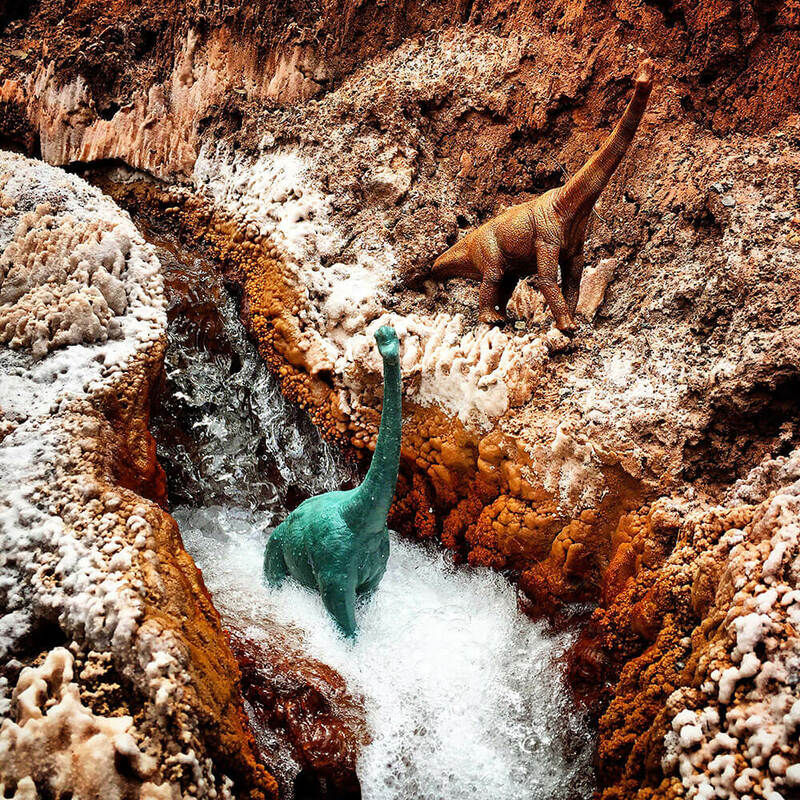 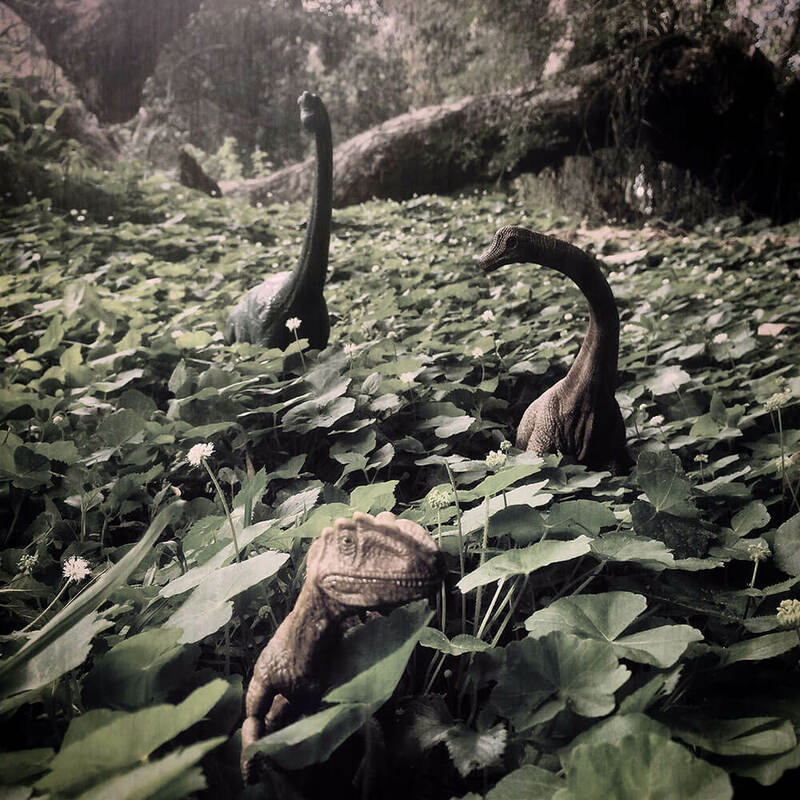 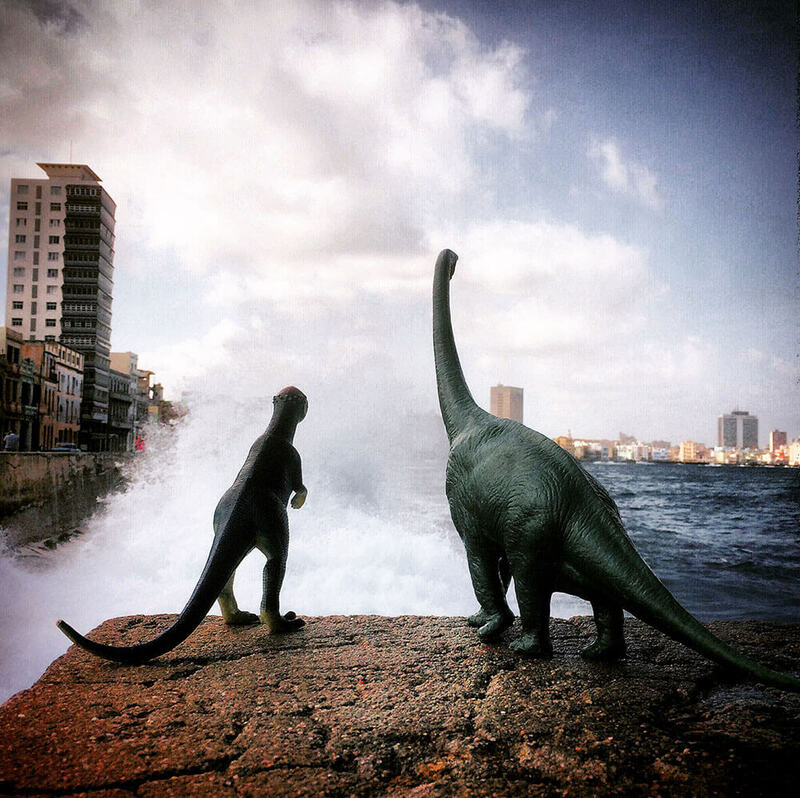 Photographer Jorge Saenz chose to jump on the idea with his “#dinodinaseries” that includes a small herd of plastic dinosaur toys turned tourists who join him on his adventures. 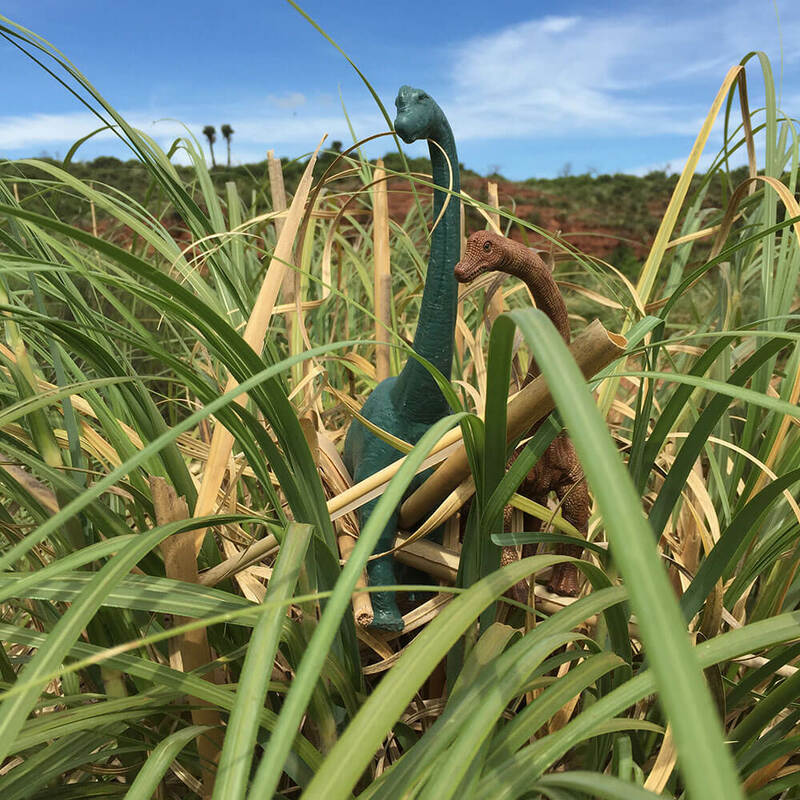 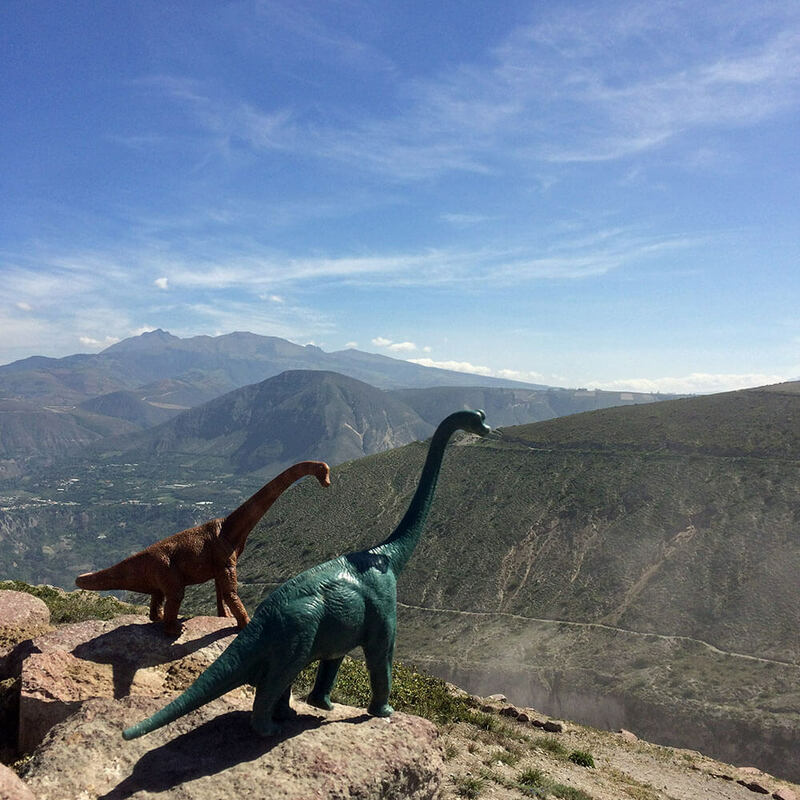 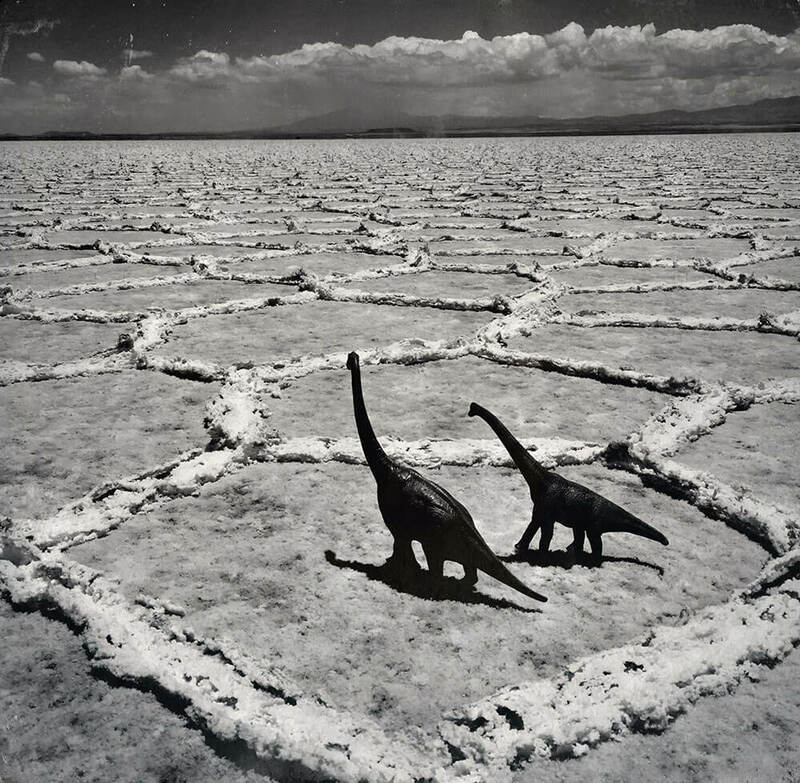 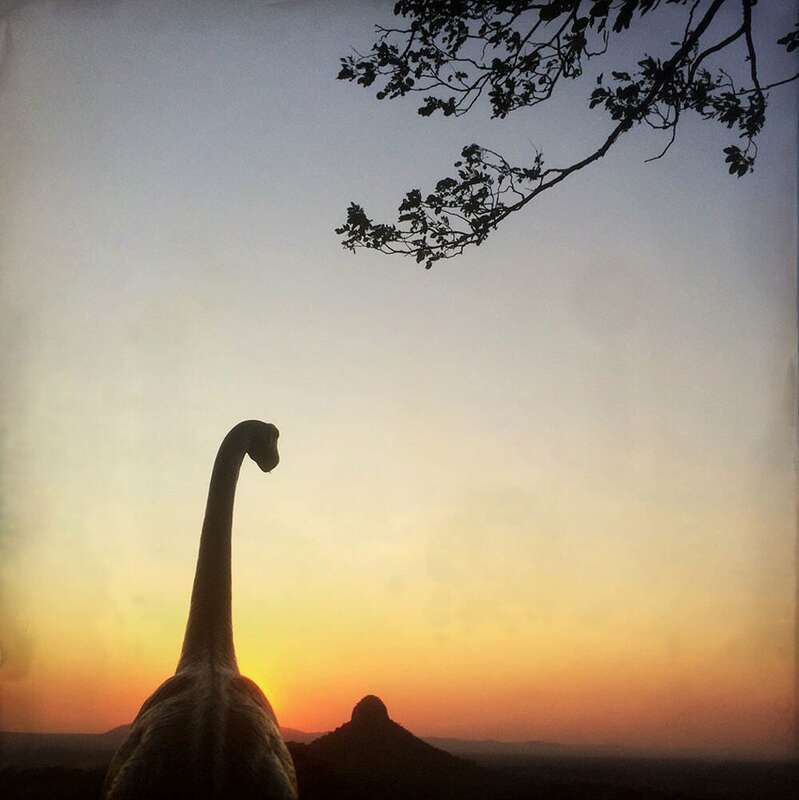 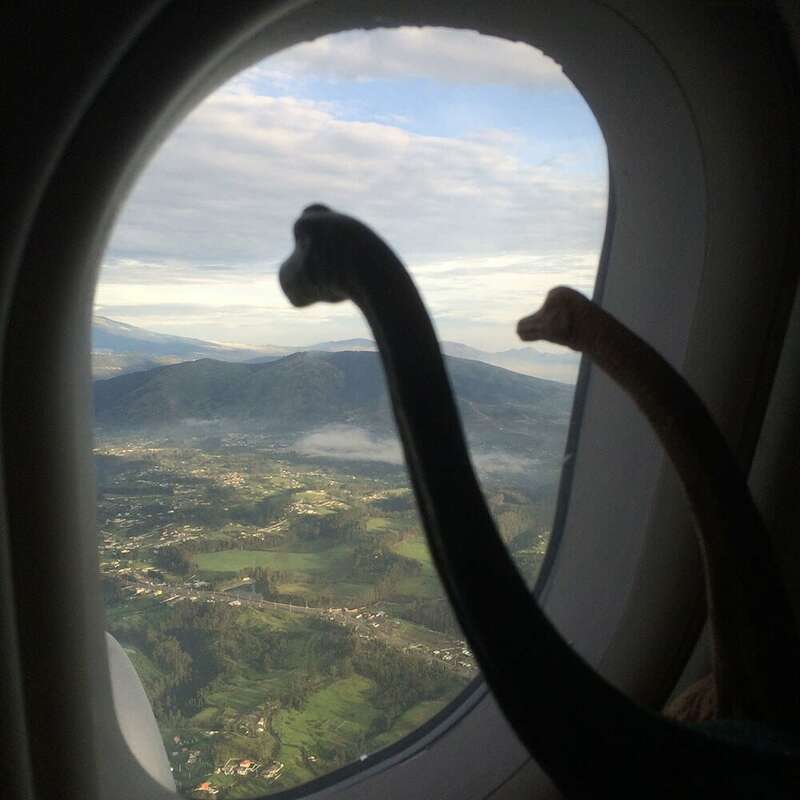 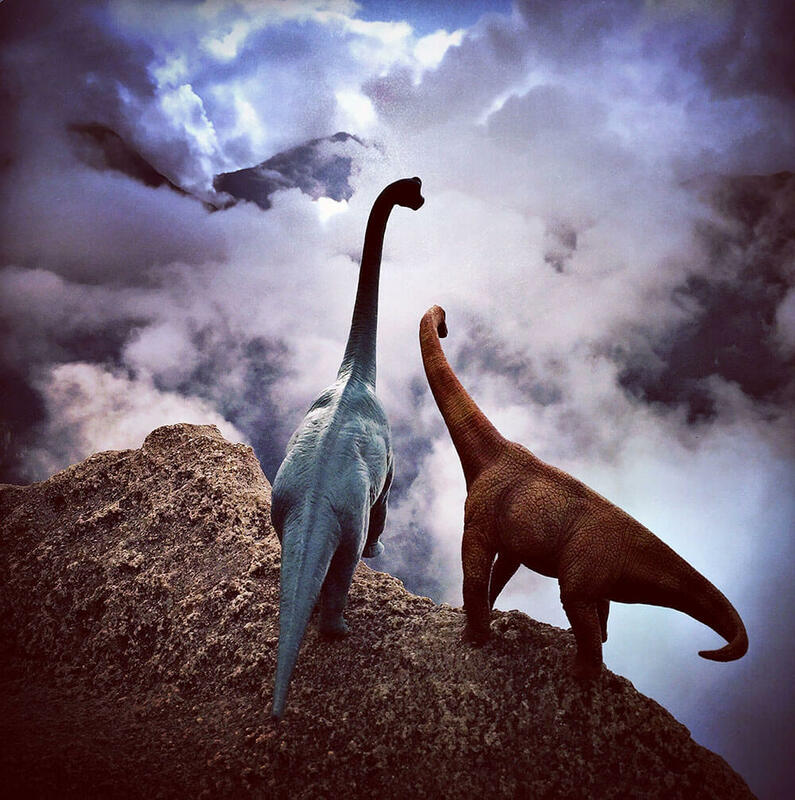 It all began when Saenz bought a green Brachiosaurus toy at a flea market in La Paz, Bolivia and shared a few shots of it exploring the local surroundings. 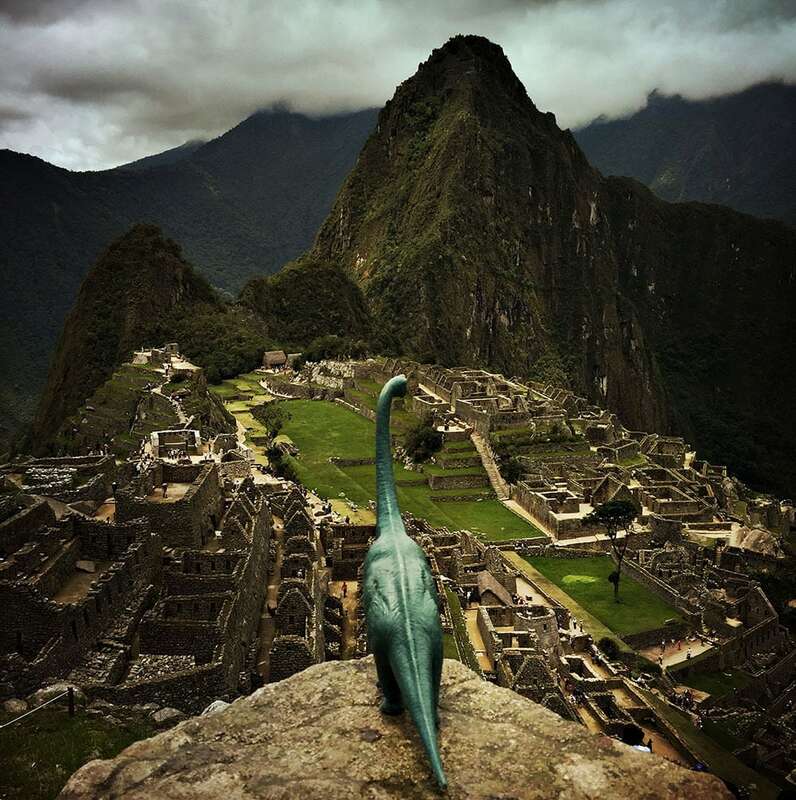 The small reptiles have since accompanied him to other South American countries like Paraguay and Peru where they’ve faced rapids, climbed mountains, and explored Incan ruins.